I've blogged several times about how I love to keep a record of the things that I've done and experienced (you can read all about my holiday scrapbooks here) and so I thought I'd share some of the books and journals that I use (many of which I discovered myself via blogs and social media! ), as they'd all make great gifts if you are or know someone like me. When I was a teenager I used to write a ridiculously detailed daily diary, at least an A5 page every night. I don't have the time or inclination for that any more, but I do like to record what I've been up to during the day, and this One Line a Day: A Five-Year Memory Book is a great way to keep track of the most memorable bits. Each entry has space for three or four short sentences, and each page holds entries for five years. I started my diary on my birthday last year, and now I can start to look back on that day in the past. I've been pretty good about filling it in, but if I do miss a night it's quick to catch up, and it's a nice way to end the day. 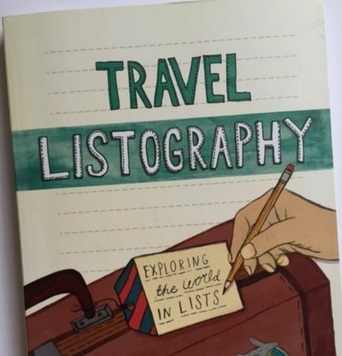 I saw Travel Listography: Exploring the World in Lists mentioned on Facebook a few months back and immediately added it to my wish list, and it was a welcome birthday gift this year. It's a sturdy paperback, filled with double page spreads that are beautifully illustrated on one side and with a list prompt on the other. Some are to do with places that you've already visited, and others are for things that you hope and plan to do. There are also some fun lists to compose, like 'Things I do While Travelling but Not at Home' and 'Places I thought were Haunted or Creepy' as well as a list for important travel 'firsts' at the back of the book. There are also other books in the same series that appeal very much, and although I don't want to overwhelm myself I particularly like the look of Film Listography , because we watch a lot of films together and it would be nice to keep a little record. I've mentioned a Smash Book several times on this blog - you can read more about mine here - My First Smash Book. 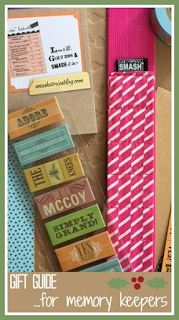 A Smash Book is a way of keeping your memories together without spending hours on scrapbooking, it comes with a combination pen/gluestick that you can use to stick in paper ephemera that you collect, and then write a few notes about it. I use mine for sticking in tickets, leaflets and so on for days out, along with writing down the date and a few memories about the day. It's become a quick way to keep a record of our holidays too, I can usually fit everything into a double page spread and it's really fun to look back on and see the highlights. I've also written before about my two baby journals. I love looking through the baby journal that my Mum made about me (luckily I'm the oldest so mine is very detailed!) and I was keen to keep one for my two. 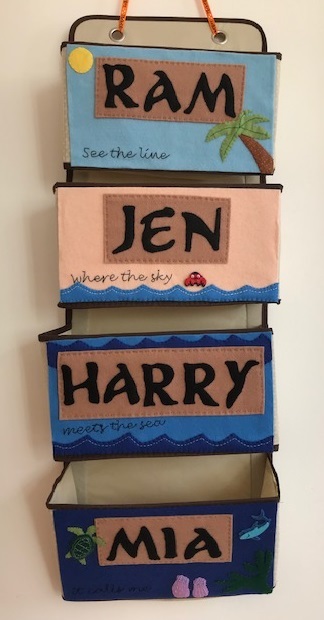 Harry has an older version of My Baby's Journal which has space for plenty of detail with a particular focus on the first year although you can continue to add to it. Mia has Baby to Five: An Early Years Journal from the same series, which is great for a second or subsequent child as you don't need all the tedious detail that you include for a first born and you can simply enter the highlights, like details of Christmas and birthday each year and a few notes about favourite food and funny phrases. I'd recommend them both, they each have lovely little illustrations and quotes, are spiral bound so you have space to stick extra things in, and they have pockets to pop in leaflets, extra photos and so on. I hope that I've inspired you, and I'd love to hear how you record your memories! These are all books that have been purchased by or for me. Amazon links in this post are affiliate. What a lovely selection. 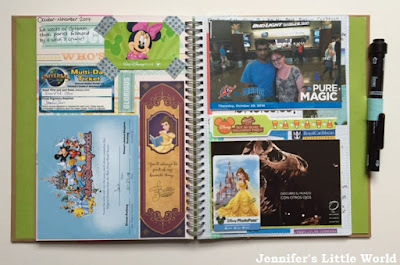 I like the look of the Smash Book - it would be great for a special holiday. I've written a diary every night since I was 10! Just a few lines about what I did that day. My family laugh at me for me and sometimes I wonder why I do it, but I would miss it if I didn't! We have identical baby books for our three, which is nice as it makes comparisons easier. I have the most beautiful scrap book of the first year of my son's life and just never got around to doing the same for the girls later. Smash books look like an easy way for me to catch up. My favourite gift list EVER!